Episode 276. Aired November 14, 2018. Have you always wondered the advantages to having an art agent? Well look no further as I interview illustrator, Angela Navarra this week. Want to find out how personal projects have affected Angela’s work, tune in live on Wednesday. Do you struggle with being a parent and working from home? This week I am excited to finish the conversation with Angela Navarra. She has had experience working with multiple agents and getting work on her own, as well as understands how to navigate through contracts with agents and clients. 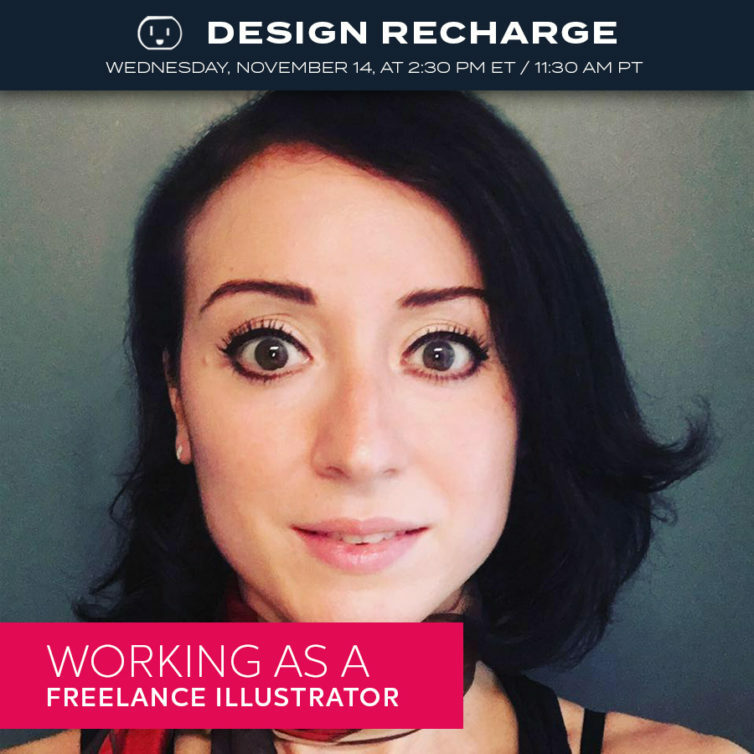 This episode will dig into how to juggle your current work, while pursuing new styles and personal projects.